Under this scheme foreign-nationals who establish a business in Hong Kong SAR and are in a position to make a substantial contribution to the economy of the region, may get a temporary visa to reside in Hong Kong. This temporary visa allows the stay for 24 months, renewable, provided that business it is still operating. After the first renewal, permit must be renewed every 3 years. After 7 years of continuous residency, you may be eligible for permanent residency, provided that you have paid taxes in each year. Direct dependents may be included. -	Business Plan, two-year business plan stating the nature of the business, market analysis, market positioning, business direction, sales targets, product marketing strategy, etc. Two-year forecast of the profit-and-loss account statement, cash flow statement and balance sheet to demonstrate the feasibility of the business in terms of operation, finances and development. -	Business Turnover, in the case of running relevant business overseas or has joined in a business in Hong Kong, profit-and-loss account statement and balance sheet submission, showing the business turnover and profit in the previous year. -	Financial Resources, statements of personal and company bank accounts in the previous year and proof of other sources of funding, as well as the company’s latest audited financial report (if any) to demonstrate having the sufficient financial resources to run the relevant business in Hong Kong and also support the smooth operation and sustainable growth of the business. -	Investment Sum, proof of the amount of capital investment in Hong Kong. -	Number of Jobs Created Locally. -	Introduction of New Technology or Skills (if applicable). -	StartmeupHK Venture Programme administered by InvestHK. -	Incu-App, Incu-Bio and Incu-Tech programmes administered by the Hong Kong Science and Technology Parks Corporation. -	Small Entrepreneur Research Assistance Programme and Enterprise Support Scheme administered by the Innovation and Technology Commission. -	Design Incubation Programme administered by the Hong Kong Design Centre. To apply for entry for investment, you must nominate a local sponsor, who can either sponsor you as a company or an individual. If the sponsor is an individual, he/she should be 18 or above, a bona fide Hong Kong resident, acquainted with you. -	Proof of company’s business activities (if applicable). -	Tenancy agreements/supporting documents on office set-up. -	Business Registration Certificate and business registration particulars (if applicable). -	Certificate of incorporation (if applicable). -	Letter indicating valid support of government-backed programme (if applicable). 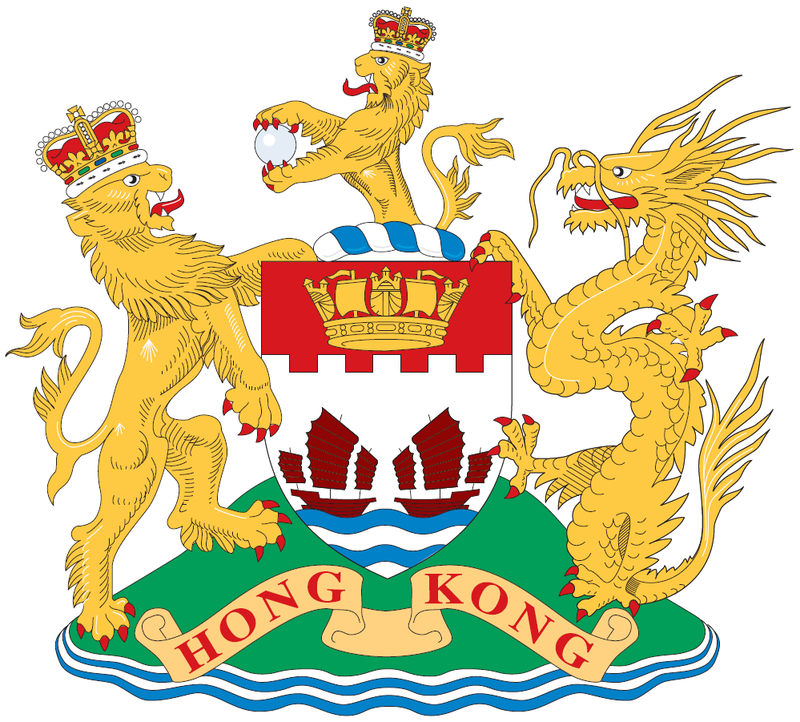 Hong Kong does not have its own citizenship, but does have its own travel document (passport). Only citizens of the People's Republic of China (PRC) who are permanent resident of Hong Kong with a permanent ID card, can apply for a Hong Kong passport. Individuals who ordinarily reside in Hong Kong or stay in the country for more than 180 days per year or more than 300 days in two consecutive years may be considered Hong Kong tax residents. Although, tax residency rules may vary according to a tax treaty. Rental income is taxed under property tax, at a 15% on the net assessable value of land or buildings. Property tax does not apply on residential properties occupied by the owner for self-use. Note that while it is possible to buy condominium units, land is owned by the government and its tenure is on a renewable leasehold basis. There is a stamp duty on contracts of sale and purchase of Hong Kong registered stocks (0.2%) and the transfer of immovable property, up to 8.5%. There is a special stamp duty on the resale of properties held less than 36 months from 10% to 20%. There are no V.A.T., inheritance or net wealth taxes in Hong Kong. Regarding corporate taxation, Hong Kong resident entities are taxed on their local-source income at a flat rate of 16.5%. Dividends received and capital gains are not generally subject to taxation. There are no withholding taxes on dividend and interest payments to non-residents. To learn more about Hong Kong corporate legal framework, taxation and tax treaties, check out incorporations.io/hong-kong. Flag Theory | Passports.IO and our qualified attorney in Hong Kong, will handle all paperwork, and guide you through each step of the process to ensure that it is as fast, efficient and pain free as possible. If required, we may incorporate your company in Hong Kong, and introduce you to several banks in order to open a bank account. We work primarily with banks that allow for remotely opened accounts to ensure that you are ready to do business and apply for the visa as soon as possible. We may introduce you to qualified companies and individuals to sponsor your residency application, as well as provide detailed advice on government backed programs and eligibility criteria. We will send you the application forms and provide assistance to complete the questionnaires, translate and authenticate documents. After that, we will file the application with its supporting documents to the Immigration Department. Once your application is approved, you will get your residency visa. The whole process usually takes 4 weeks. For further information on Hong Kong Entrepreneur visa and detailed procedures, contact us for a free private consultation.